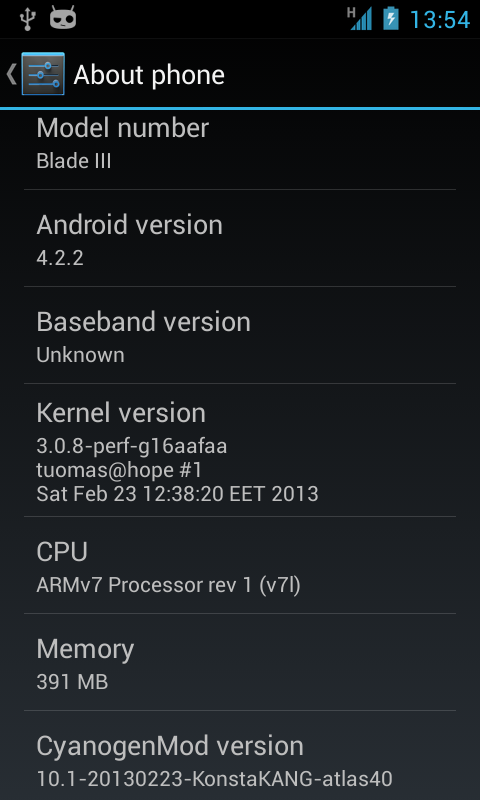 This is my port of CyanogenMod 10.1 for ZTE Blade III. 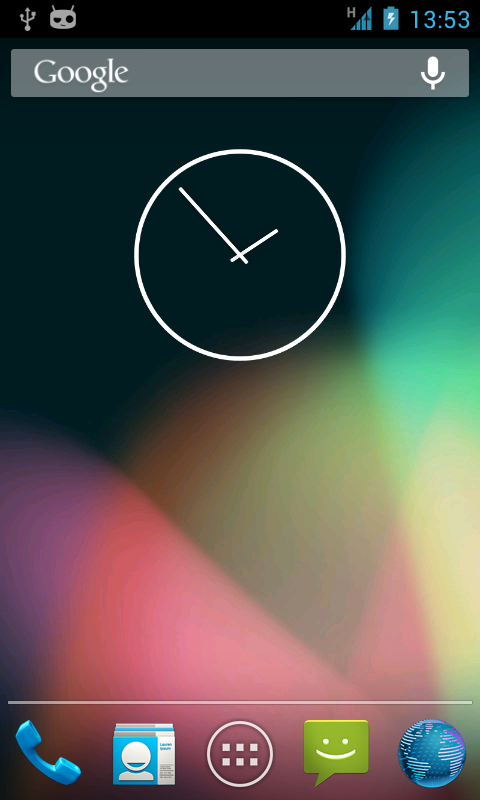 It is unofficial and unsupported by the CyanogenMod team and it’s for advanced users only. Q: I can’t find developer options and performance settings, why? A: I’ve made an executive decision not to include a mount point for internal sdcard. This is because recent Android versions don’t allow setting emulated sdcard as secondary storage. Setting rather small emulated sdcard as a primary storage caused issues with games/apps that want to download large amounts of data to the sdcard.